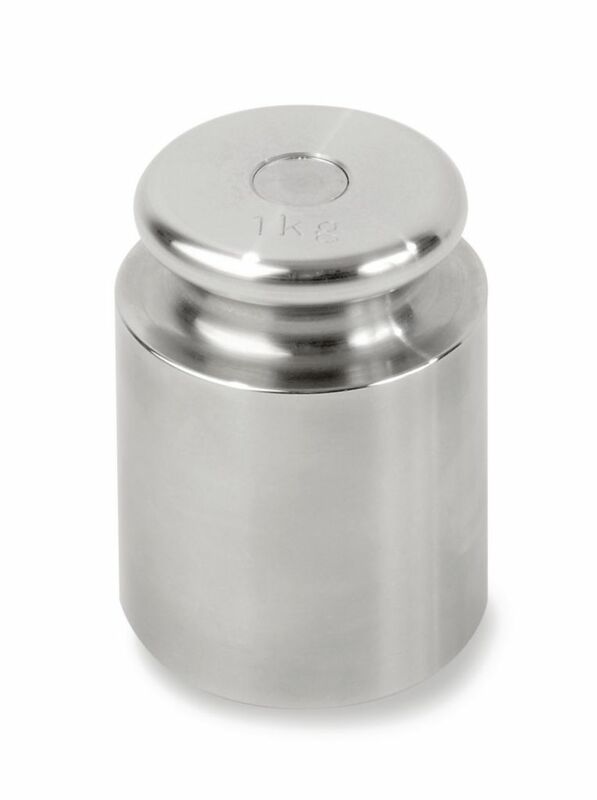 Weights 1g and above are carefully manufactured of stainless steel and are cylindrical in shape for easy gripping. Weights 1g to 100g are made from one-piece construction and are adjusted during manufacture by removing material from the bottom of the weight. 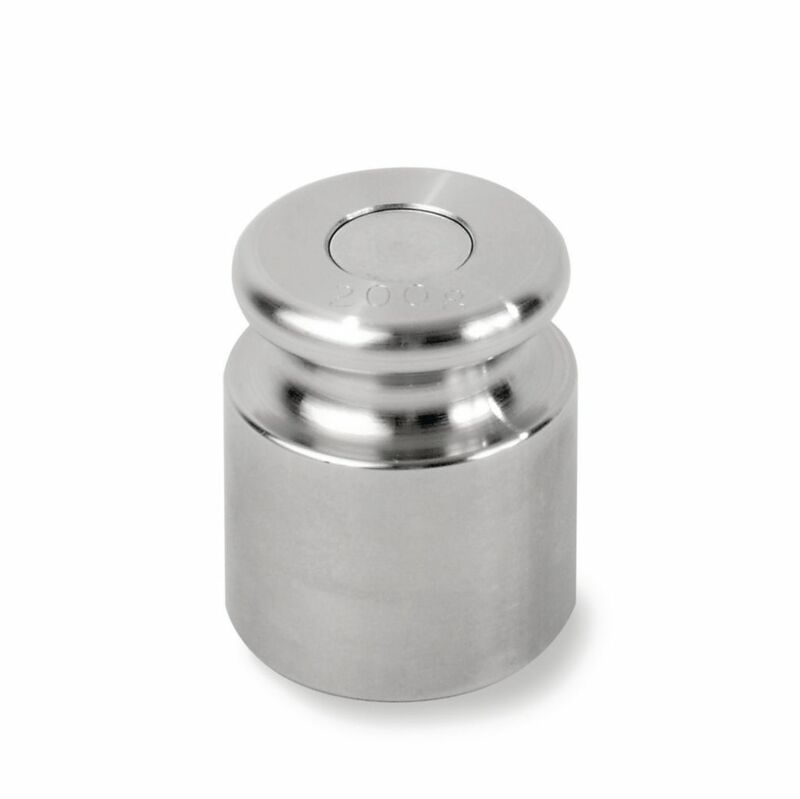 Weights 200g through 2kg have an adjusting cavity on the top that is sealed with a plug. 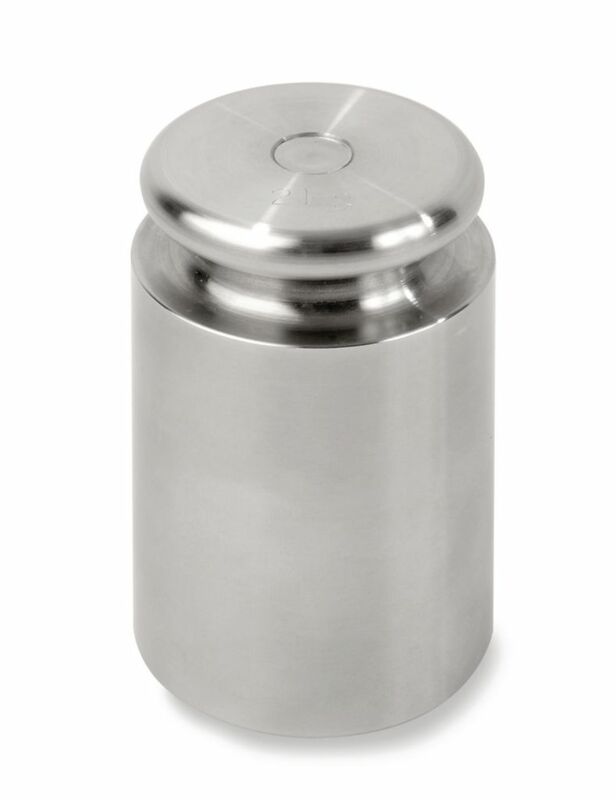 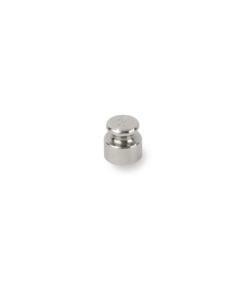 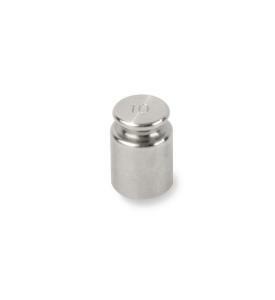 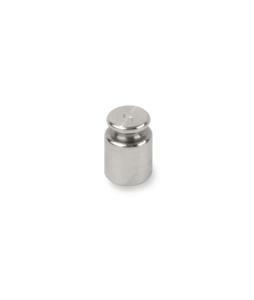 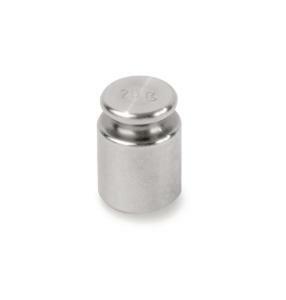 Economical stainless steel weights 1g and above are perfectly flat on top to stack easily on center. Weights 500mg and lower are made of sheet metal. 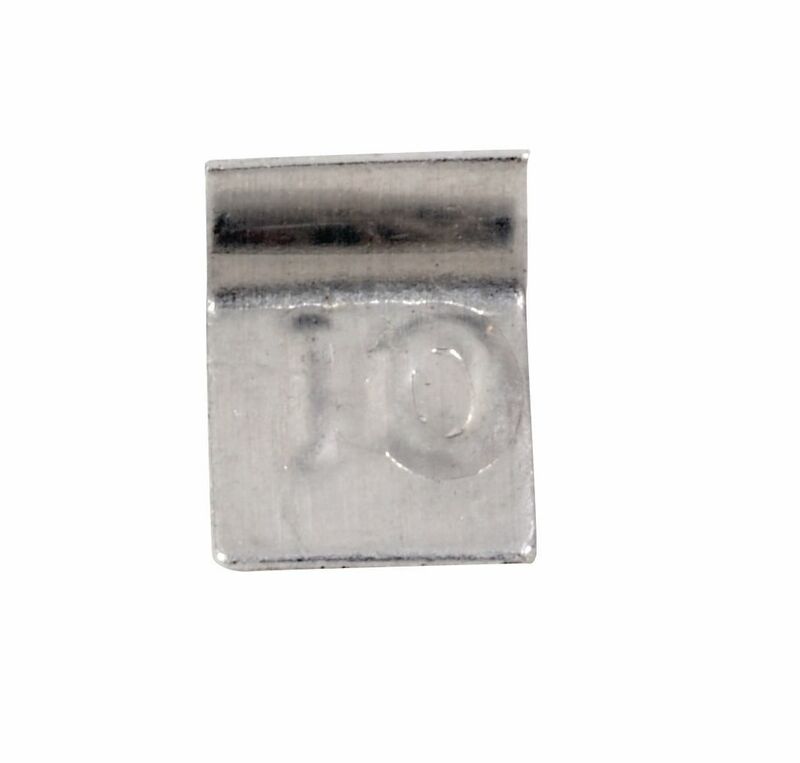 They feature one-piece construction with one side turned up to make them easy to handle with forceps. 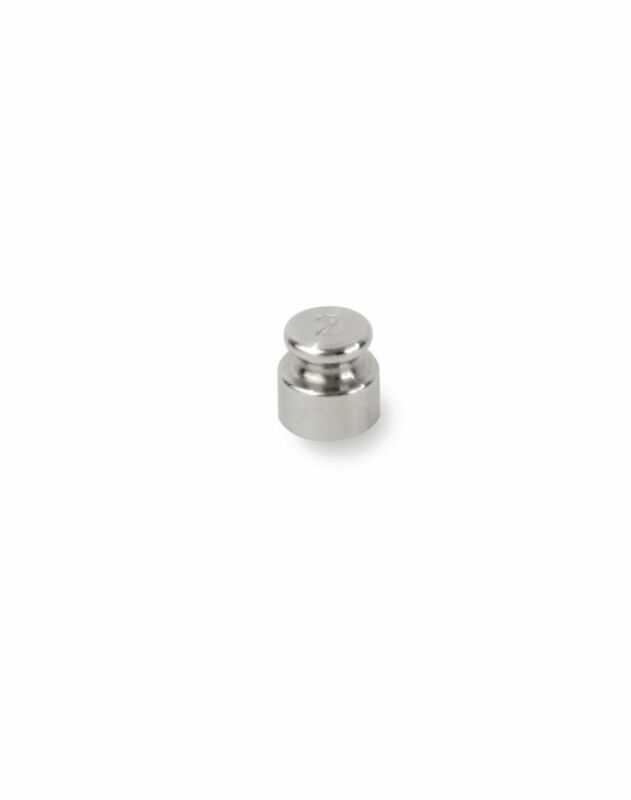 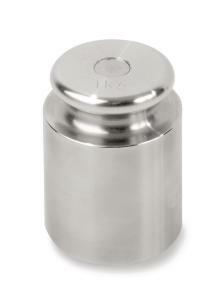 The 500mg and 200mg weights are made of stainless steel while weights 100mg and below are made of aluminum.